Calling all bakers...WE NEED YOU! Please package in 1/2 dozen or dozen quantities and label baked goods. 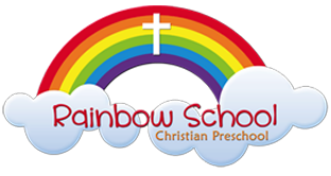 Thank you for supporting Rainbow School!! Tickets for lunch will sold at the door.